What do you find appealing about Reetion society? What makes you uncomfortable about it? What do you find appealing about Gelack society? In what ways was Von’s personality shaped by his experience as a courtesan? Why do you think the Reetions and Gelacks drifted so far apart in terms of their values and social behaviours even though they both came from Earth? What do you think of the idea of Reality Skimming as a method of space-faring? How does the fact that it causes bodily damage add to or take away from its use as a plot device? What were some of the biggest questions you found yourself asking as you read this novel? What were some of the things that were most notable about Ann’s personality? What would you focus on from this novel if you were to adapt it into a play? What do you think of the Reetion idea of Social Transparency? What are some of the benefits and dangers of this idea? What was most notable to you about Okal Rel? Why do you think this religious system developed? 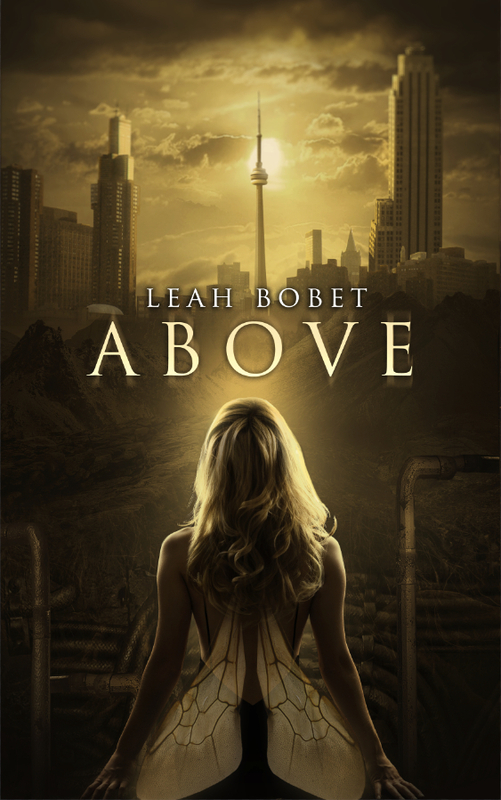 Why is secrecy such a prevalent theme in the novel? What are the different ways that the theme of secrecy appears? How does trauma shape and change these characters? How does the theme of racism and cultural difference play out in this novel? Why is it so significant and how does Lynda Williams tackle racism differently than other authors? What are some of the ethical questions that would come up if the idea of transferring were to be invented? If you had the option, would you transfer? What are some of the questions that you would ask yourself or consider before transferring? In the novel, Dr. Rory Pickover hears that a copy of himself was made and he wants it destroyed. How would you react to finding out that a copy of you was made? What would cause your reaction? Why do you think Robert J. Sawyer wanted to set his detective noire novel on Mars at a paleontological frontier town? Why fossils? 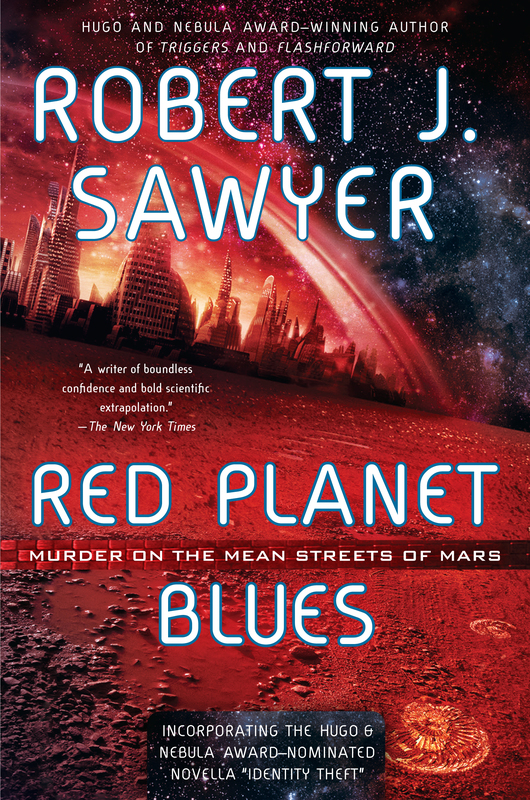 How does the Mars depicted in Sawyer’s Red Planet Blues compare to other depictions of Mars that you have read? Why do you think so many people change their appearance when they transfer? Would you change your appearance? 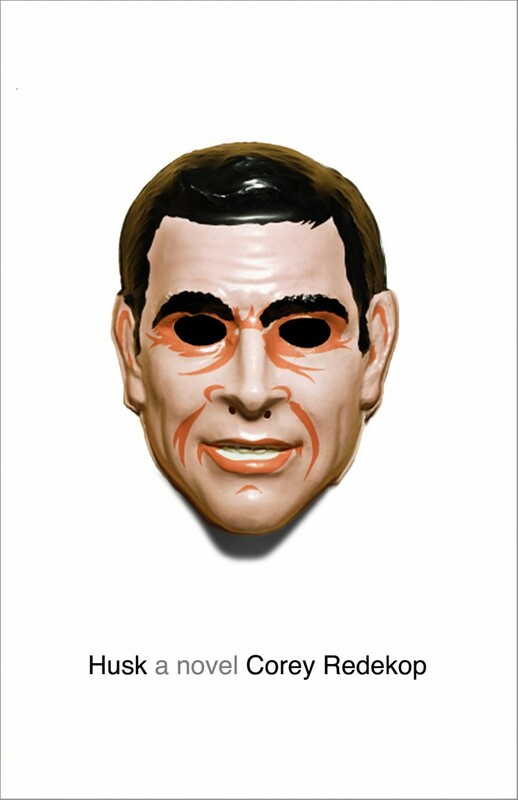 Why is this novel so interested in the topic of identity theft? How does this relate to issues going on in the present world? What was it like to be in the perspective of the zombie? Why do you think the author titled his chapters after the stages of grief? Why do you think the author made his zombie character an actor? If this book were made into a movie, who would you cast as Sheldon and why? Why does Sheldon try to hold onto his organs? Why does he attach so much importance to them? What mechanisms does Sheldon use to adapt to his changing circumstances? Why do you think the author decided to make Sheldon’s mother into a heavily religious and homophobic person? Why do you think the author decided to portray Sheldon’s mother as someone who is going senile in old age? The author contrasts “horror horror” and “Hollywood horror”. Why do you think he does this? What did you think of the portrayal of Mr. Dixon? Why do you think the author created a character who is secretly controlling things behind government and business? What did you think of the last couple of pages of disembodied consciousness? What does this add to the novel? 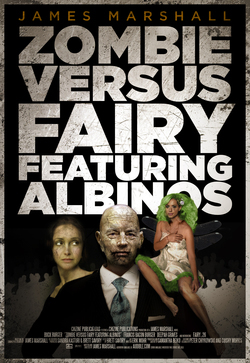 How does this novel differ from other zombie novels you have read? 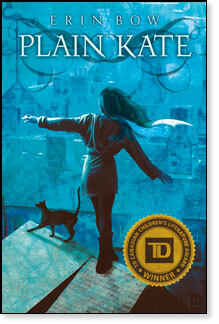 Cover photo of Plain Kate courtesy of the publisher. When Plain Kate was first with the Roamers, she had to quickly learn their ways. What did you find unique or interesting about their ways? 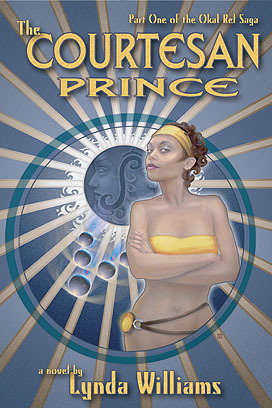 The characters in this book often blame witches for their misfortune. How does this relate to our world – who do people blame for misfortune? How does fear effect people in this world? How are hair and blood used for magic in this novel? Why are they significant? Why use hair and blood instead of other materials? Plain Kate has a cat who is able to speak and this starts to make him human-like. Why do you think the gift of speech changes his cat-like behaviour? If you could have a speaking animal, which one would it be and why? Which is the most terrifying of the Black Lands creatures to you and why does it scare you? -Did you like Ian Rogers’ use of traditional monsters or the new monstrous creations he created? Which of the stories would you adapt into a movie and how would you adapt it? -Who would star in it? -Who would you get to do the soundtrack? What did you think of the chemistry between Felix Renn and his ex wife? How did this work for the narrative? The people of Ian Rogers’ world live in perpetual fear about the Black Lands. What would it be like to live in a state of perpetual anxiety about the intrusion of another world? “The Influence” brings with it certain powers, but it also makes one more noticeable to the Black Lands creatures. Would you risk the dangers of “The Influence” for the potential powers? Why or why not? 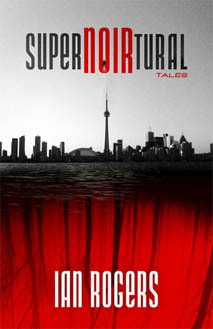 Which was your favorite of the SuperNOIRtural Tales, and why did you enjoy it so much? Were the SuperNOIRtural Tales more horror or detective fiction? How so? In The Brick, Jerry Baldwin sells haunted houses. If you were given the chance, would you move into one of the houses he sells? Why or why not? What role do government cover ups play in these tales and how does the government of this world think that hiding things from the public will be of benefit to them? The “Monster”, “Sick”, “Freak”, and “Cursed” people in this book experience severe discrimination. How might their experiences relate to or reflect those of other groups in our society that are stigmatised or discriminated against? Matthew or Teller is a story teller. Why are stories so important in this novel and how to they help a group of outcast people to find themselves and build a community? This novel was full of smaller stories about each character. Which one appealed to you most? Why was it so appealing? The characters in Safe were able to choose their own names. Why is this important and what do their chosen names say about them? Trauma is an important factor in this novel. How are the characters shaped by their traumatic experiences? Matthew or Teller’s experience of “home” is a space that is cramped, rank, and unexposed to the sky. How does our upbringing influence our ideas of homeliness? Why is the telling of stories so important? How do Tales relate to ideas of secrecy and trust? What did you think of the Whitecoats? Why might scientists and doctors be frightening for some people? What ideas of “normal” did you question by the end of this book? How has this book changed the way you view the medical profession?